UPMC Hamot, located in Erie, PA offers a full complement of inpatient and outpatient services. It serves as a regional referral hub and Level II Trauma Center and is supported by a 500 member medical staff and 3,300 dedicated employees. This UPMC Hamot’s Intensivist service is a full-time hospital-based adult critical care practice in Erie, PA. It is recognized leaders in the provision of critical care services for this tri-state region (Northwestern Pennsylvania, Western New York, and Northeastern Ohio). Physicians lead a multidisciplinary team that provides integral and collaborative care of medical and surgical patients. Intensivists are expected to coordinate care with subspecialists and provide supervision for a full staff of highly trained group of critical care Physician Assistants. Full time position with flexible 15 shifts per month (mixed days and nights). Coverage to different closed ICU environments, including 16 bed Trauma/Surgical ICU, 14 bed Medical ICU and 13 Cardiovascular ICU beds. Candidate should have completed fellowship training and be Board Certified or Board Eligible in Critical Care Medicine. Competitive compensation and comprehensive benefit package. UPMC Hamot is a 424 bed, Level II Trauma Center, non-profit tertiary care hospital with 18 ORs. UPMC Hamot is ranked #9 in Pennsylvania by U.S. News & World Report, and is the only hospital in Erie to be recognized by the publication. 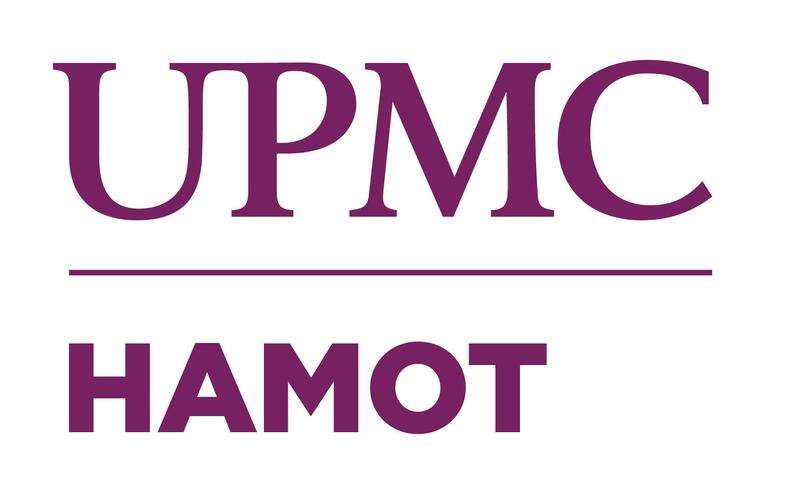 The National Research Corporation found UPMC Hamot to be the number one choice for healthcare in the Erie community. These acknowledgments speak volumes about the high quality care we deliver every day. The Medical Staff has over 400 physicians representing most specialties and subspecialties and we have residency training programs in Orthopaedic Surgery, Neurology, Otolaryngology and Emergency Medicine. As the fourth largest city in Pennsylvania, Erie has an abundance of resources in culture, recreation and education. Erie and Hamot overlook Presque Isle Bay and Peninsula. Lake Erie offers the perfect setting for boating, water skiing, scuba diving, wind surfing, sailing and fishing. Close proximity to the Allegheny Mountains affords easy access to Alpine and Nordic skiing. Cultural offerings include a nationally recognized symphony orchestra, ballet and dance companies, playhouse theatre groups and the Presque Isle Downs and Casino. Erie is also home to professional baseball, basketball and ice hockey teams. For children Erie offers a planetarium, the Erie Zoo, a Children’s Museum, community parks, an amusement park and in and outdoor water parks. Erie has a selection of excellent public, private and parochial schools, as well as four local colleges and universities. To learn more go to www.visiteriepa.com.